Skin needs a lot more pampering and attention then we think it does. 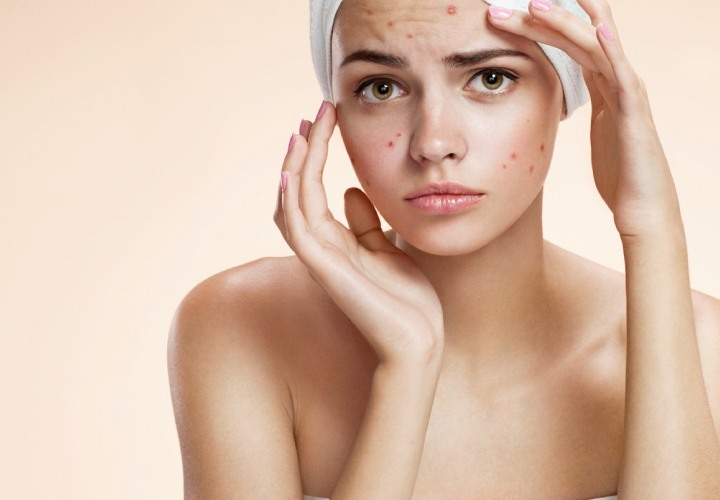 Consult an expert and treat your skin issues with the most advanced skin treatments available. A common chronic, inflammatory skin condition that causes spots and pimples on the face, shoulders, back, neck, chest, and upper arms. 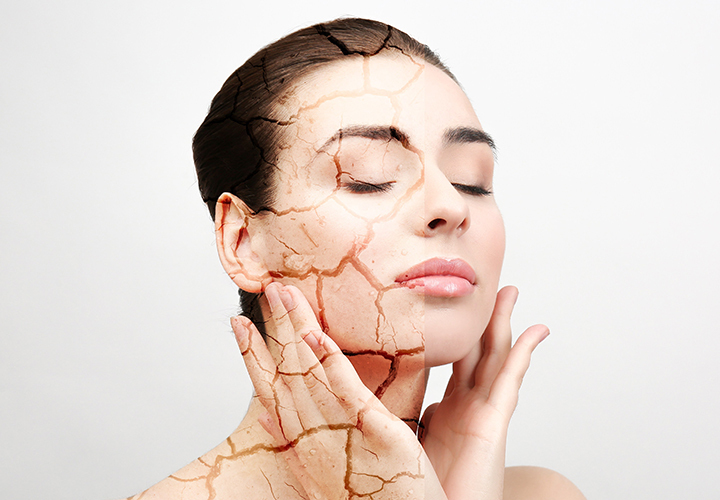 Cysts, blackheads, pimples,..
Dry skin is an uncomfortable skin condition marked by scaling, itching and cracking. Some people naturally have dry skin while others have oily skin and develop.. 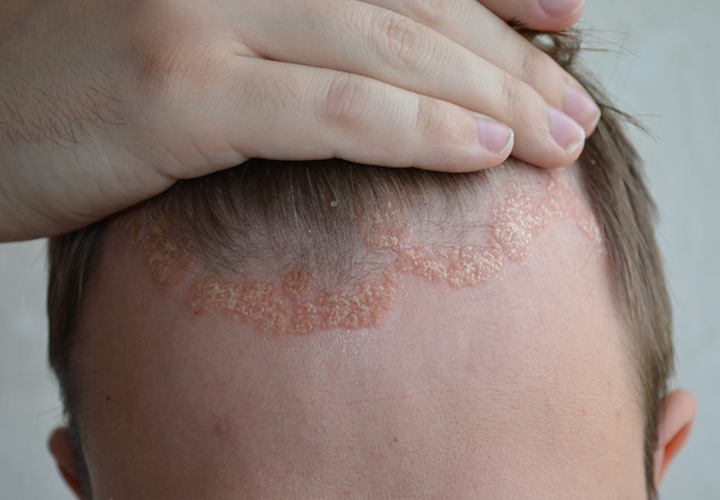 In this skin condition, patches of skin become inflamed, itchy, red, cracked and rough. 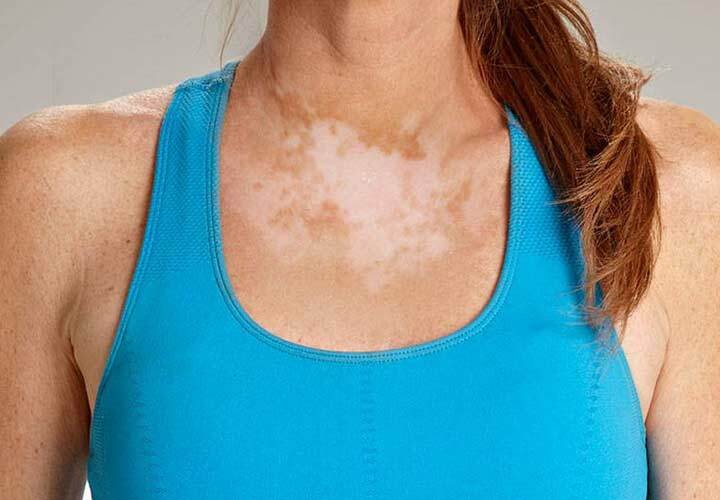 Sometimes blisters also show up.It refers to a combination of diseases..
Vitiligo is a long-term condition where growing patches of skin lose their natural colour. It can affect people irrespective of their age, gender or ethnic. 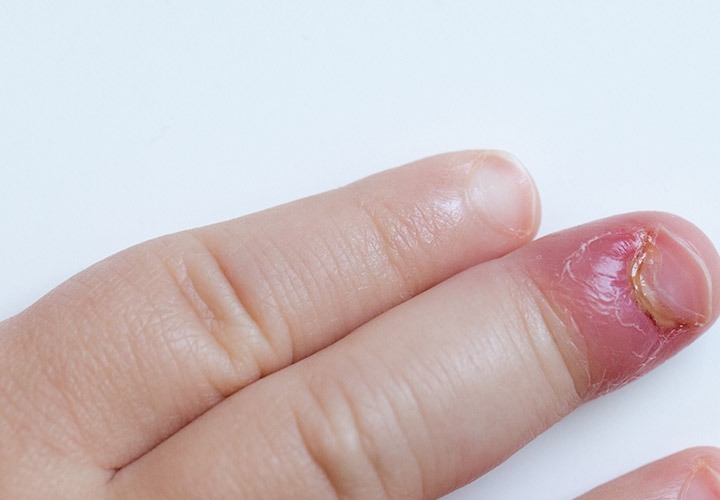 Fungal infections in a human body occur when an invading fungus takes over an area of the body and gets too much for the immune system to manage it. Healthy nails have one thing in common. They just appear healthy and have consistent coloring. However, as we grow old we tend develop vertical ridges or your nail.. 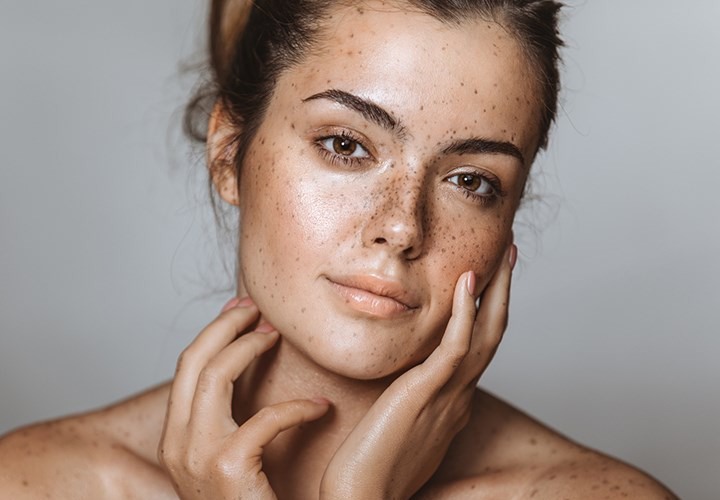 Normally women cover up the damage done by pigmentation on their facial skin with colour correctors, concealers, bb creams or a foundation. 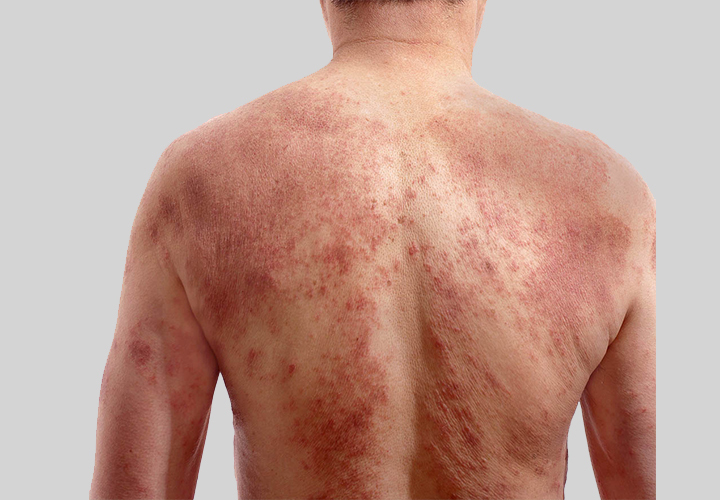 A chronic skin condition caused due to an overactive immune system. 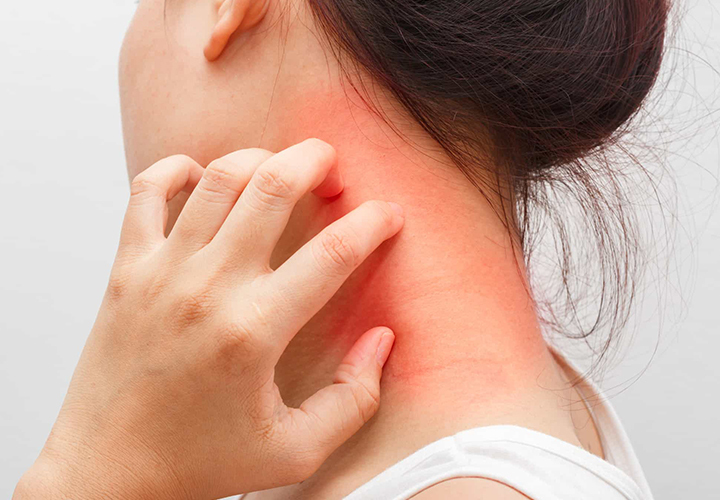 Flaking, inflammation and patchy skin (thick, white, silvery or red patches) are some of the most..
Hives, also commonly known as urticaria can be triggered by many substances or situations. 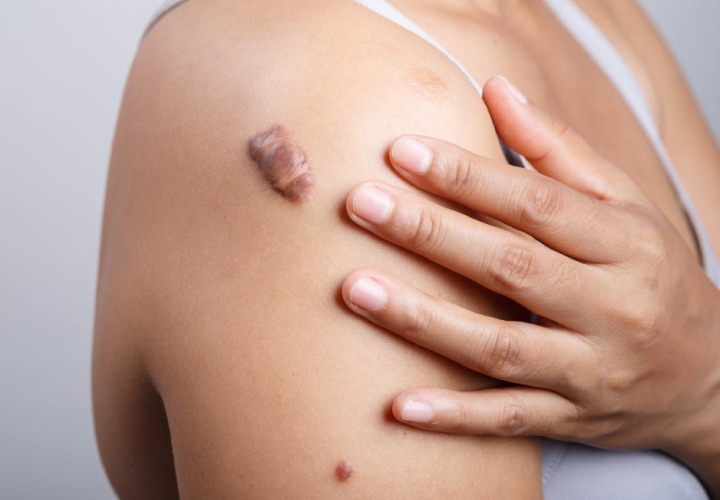 The condition usually starts as an itchy patch of skin that turns into..
Keloids formation is a little tricky to understand. 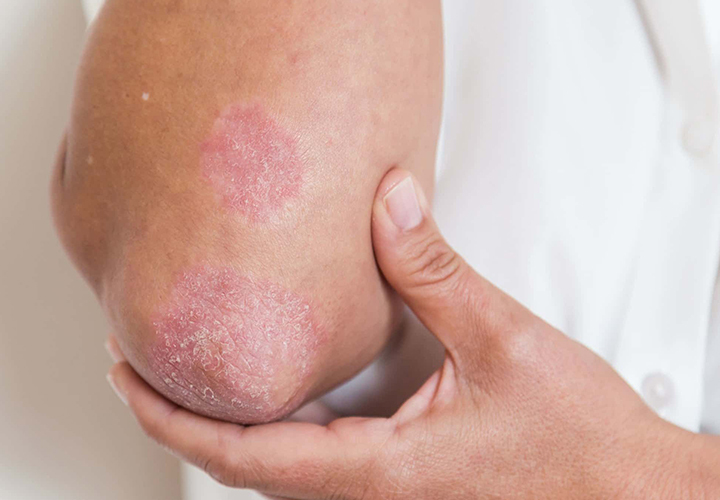 When your skin is injured, a fibrous tissue is formed over the wound to repair and protect the injury. This..